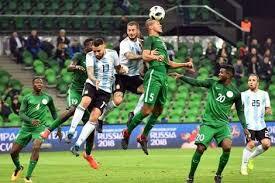 Marcos Rojo scored a brilliant late volley to send Argentina through to the last 16 of the 2018 World Cup with a dramatic victory over Nigeria in St Petersburg. 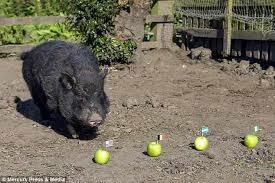 The game ended 2-1. 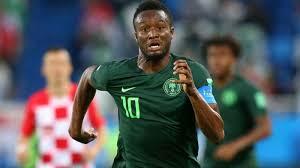 Nigeria’s captain, John Mikel Obi on Thursday revealed that he is ready to sacrifice his current position on the team, if it will help the Super Eagles win the matches in the 2018 World Cup. 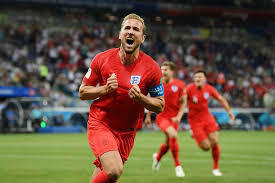 England left it late to seal their opening victory of the 2018 FIFA World Cup as Harry Kane bagged an injury-time winner to beat Tunisia 2-1 and move the Three Lions level at the top of Group G.
Nigeria World Cup kit: How can I buy shirt online, how much does it cost, and is it only on sale through Nike? 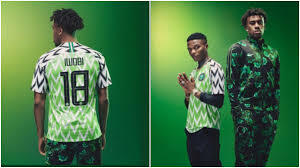 The Nigeria kit was released on Friday, June 1 and at NikeTown London and the official online store. 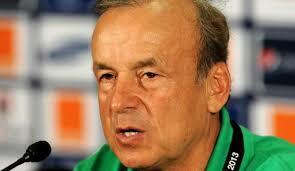 Super Eagles’ Head Coach, Gernot Rohr, on Saturday said the team’s 0-2 loss to Croatia in their opening match of Russia 2018 was due to “many mistakes’’.